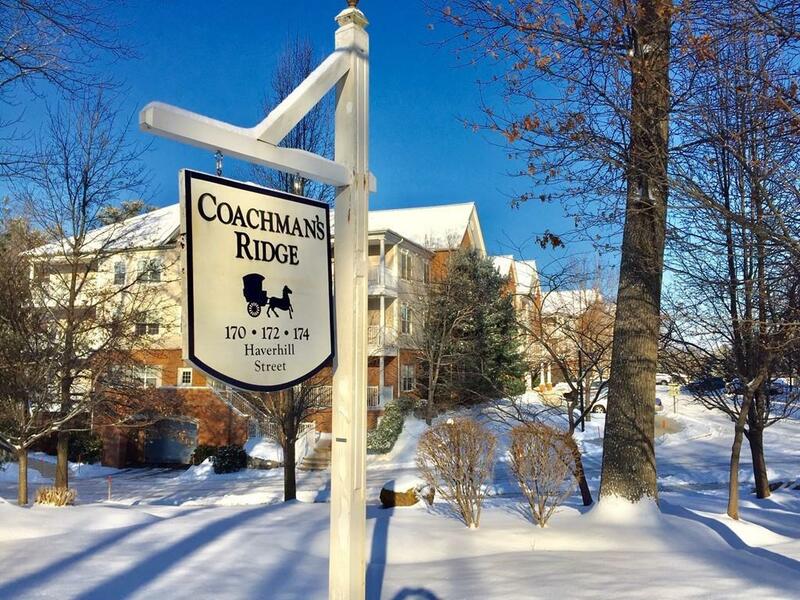 Welcome home to Coachmans Ridge Andover! Rarely available penthouse unit on the sunny corner with not 1, but 2 indoor garage spaces just an elevator ride from your home! The original owner since new construction in 2003 has taken meticulous care of this 2 bedroom, 2 en-suite bath home. Enjoy open concept living from the kitchen, through the dining area and into the sun-filled living room. Plus laundry/pantry off the kitchen and large covered balcony to enjoy the fresh air outdoors. Tired of shoveling? Ready to not worry about a repairing a roof or mowing a lawn? 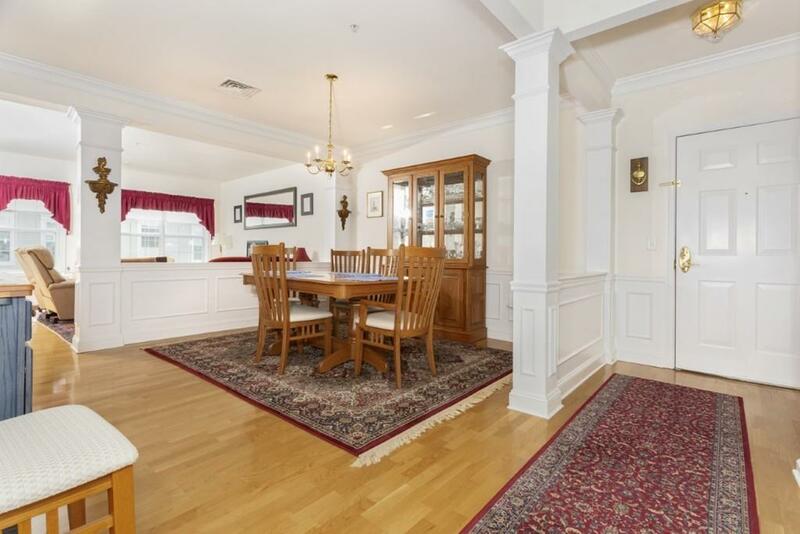 Coachmans will take care of it all & is seconds to the Andover YMCA (across the street) and just minutes to grocery shopping, Panera, CVS, highways & more. 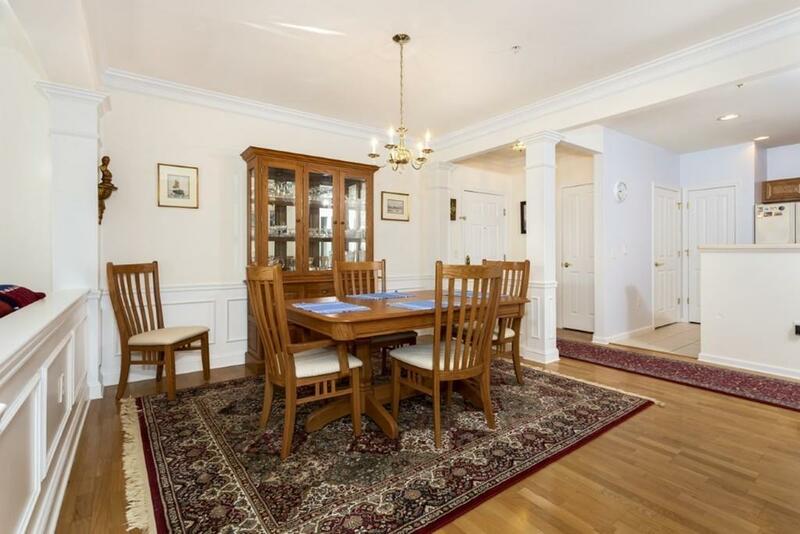 If youre looking for luxury, one-level condo living, 174 Haverhill St, #331 is for you! 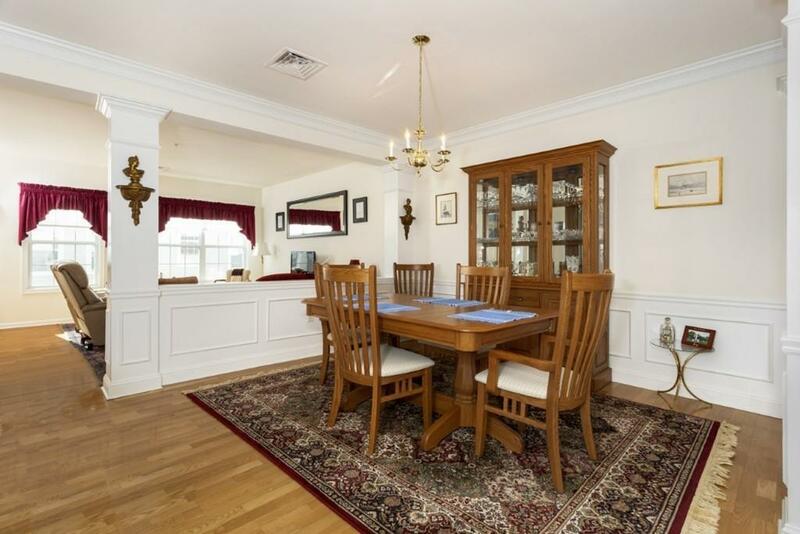 Listing courtesy of Ray Durling of Leading Edge Real Estate. Disclosures Agent is Related To Seller. Coachman's is A Non-Smoking Community. Exclusions Lr Mirror & Electric Fireplace Are Excluded - See inclusions Page. Listing provided courtesy of Ray Durling of Leading Edge Real Estate.